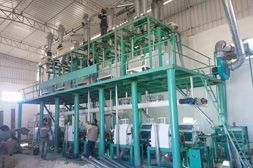 The household small flour mill or complete sets of flour processing machine has very large market share in rural areas, especially in African and Asian countries. We have many clients consulting complete sets small flour mill every day. Many of these customers are in the form of family workshops. 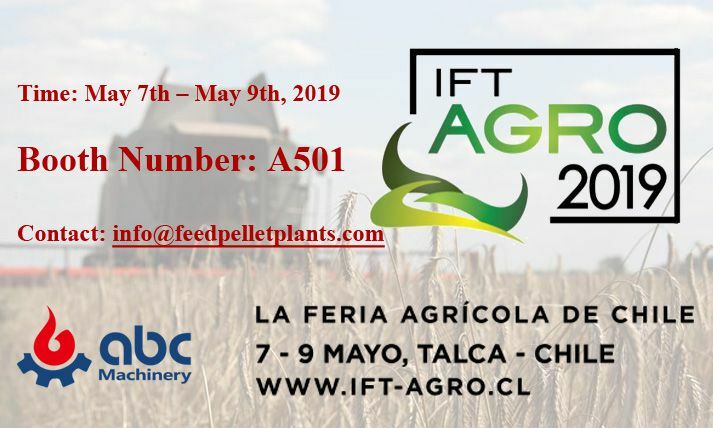 They do not have much professional operation knowledge and industry experience of flour milling, so they need to select regular manufacturers when choosing equipment, in order to have guaranteed later technical support and equipment maintenance. In many big grain countries, household small flour mill becomes more and more popular. Therefore, it is necessary to understand the characteristics of small scale flour mill flour flow, system settings and the role of each system, and master how to operate to achieve good technological results. Flour mill operators shall keep in mind the technical parameters of grinding rollers and the sieve mesh of each system so as to cooperate well in operation. 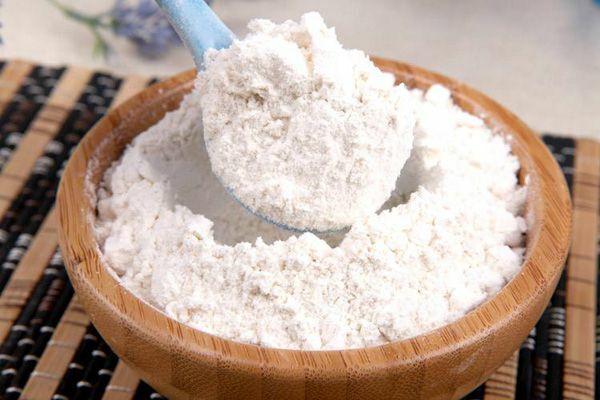 According to the different material and function of the flour mill, the small-sized flour mill adopts different surface technical characteristics of the grinding roll, such as large teeth number, blunt teeth angle and small inclination to increase slagging capacity, reduce powder extraction rate and reduce bran fragmentation; the grinding material of core mill contains more embryos, less and small bran, so dense teeth, sharp teeth angle and large inclination core mill should be selected to improve the grinding rate, and the number of teeth of the grinding rolls should be denser as the grain size reduces. Mastering certain general knowledge of electrical principle, maintenance of mechanical equipment and other aspects, having relevant theoretical knowledge, combining with production practice, familiarizing with technological process, can effectively improve the operation skills of employees, can lay a good talent foundation the operation of the whole small flour machine. Nowadays, after constant attempts and adjustments by ABC Machinery scientific and technological personnel, a new and more effective flour machine has come into being. 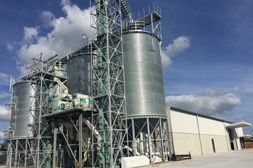 It can completely separate the miscellaneous grain from the net grain, lay a good quality foundation for the later processing, thus ensuring the cleaning effect of the raw grain and the effect of the latter process can be significantly improved. 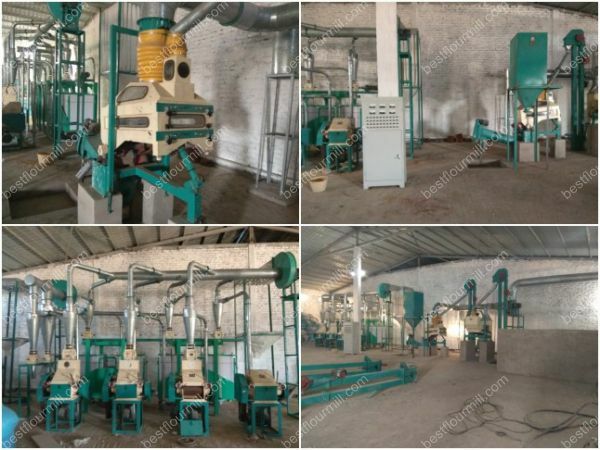 On the whole, the grain cleaning technology of the new flour machine has improved obviously in terms of efficiency, output and effect, and also ensured the processing quality and benefit of the equipment.